If you’re searching for window companies in Anderson, SC, you’ll find that Universal Windows Direct is different than the rest. We are one of the top-ranking window companies in the country, and you'll find our name on Qualified Remodeler’s Top 500 and Remodeling 550. However, we're more than a window replacement contractor. We also provide the community with exceptional quality entry doors, vinyl siding, and roofing. Established in 2002, We aim to install products that add value to your home for life! When you love your home, you want to upgrade it with the best quality exterior remodeling products on the market. While you might be under the impression that good quality products will drain your life savings, we're happy to tell you that this isn't the case with us. We provide products that fit within your budget, enhance your lifestyle, and never leave you feeling broke. We have some bad news--old and outdated windows can cost you 25% of your home's energy loss! This means in the hot South Carolina summer, you're losing a ton of energy as your home heats up like an oven. Even worse is that the humidity can eventually destroy the frames of wood windows. But don't fret, there is a silver lining! 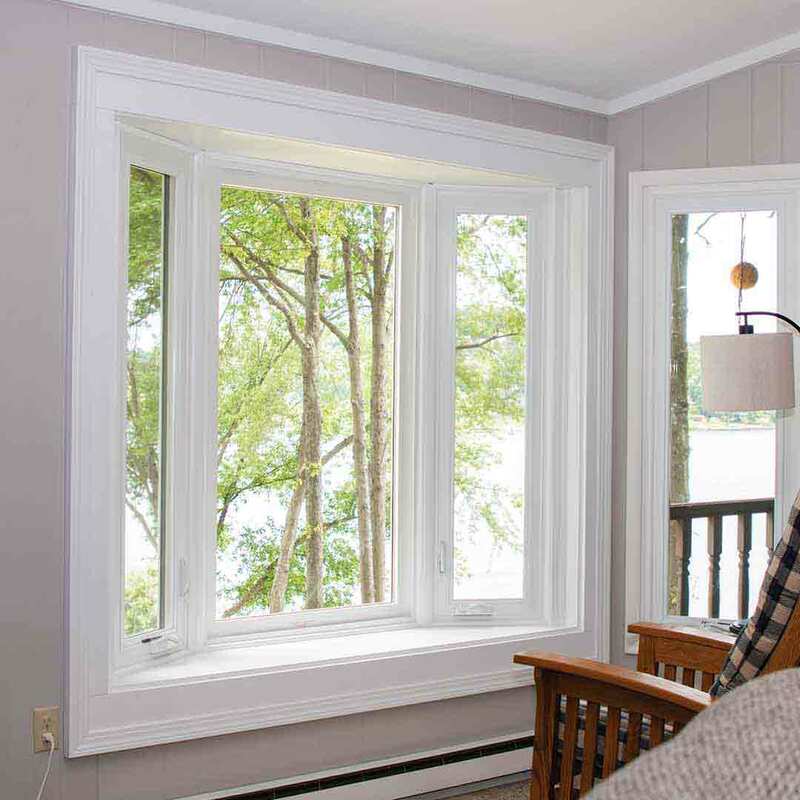 UniShield® vinyl replacement windows are resistant to moisture damage, even when it is uncomfortably muggy outside. You will never need to worry about the appearance of your windows or whether it’s time to sand, stain, or paint. They continuously look beautiful while enhancing every aspect of your exterior. As the exclusive provider of UniShield® window installation, we’re so excited for you to see how much better your home can be with new window replacement. Say no to exterior siding options that do not protect your home from the elements or provide any value. 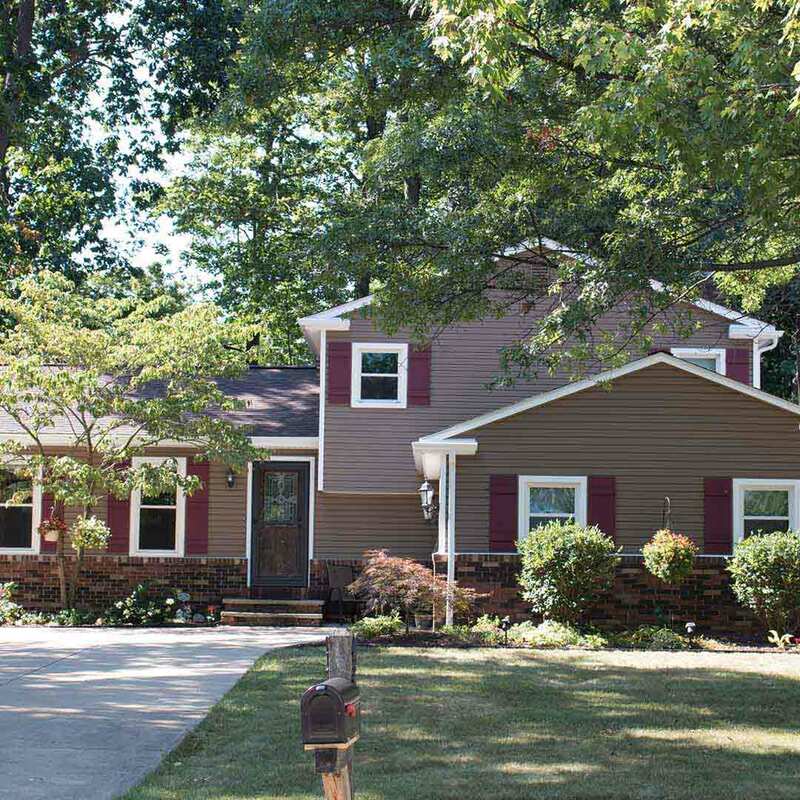 UniShield® vinyl siding provides an incredible return on investment while performing for a lifetime. With insulated siding panels, your home will feel cooler during the summer while keeping your energy bills under control. We know that you're worried about the sun damaging your brand new siding, but we have a solution for that as well. UniShield® siding installation has a 20-year color protection guarantee available! That’s right, your new house siding will look beautiful for decades without a single worry about the hot and blazing South Carolina sun. Wait until you see all of your color options and aesthetic upgrades! While your neighbors are living with boring entry doors, your curb appeal is about to get the makeover of a lifetime. 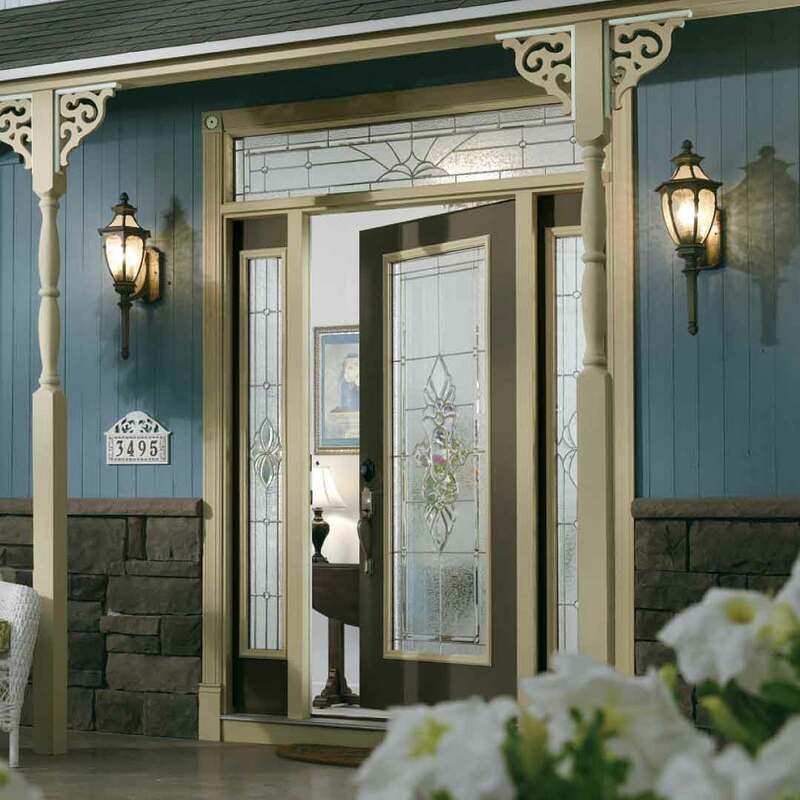 Fiberglass entry door installation gives the exterior an instant pick-me-up while improving home security. You're sure to swoon over its lifelike resemblance to real wood doors but without the hassle of maintenance. By engineering our doors with the best quality fiberglass on the market, you can count on a beautiful door that is resistant against dents, dings, scratches, and even moisture damage! 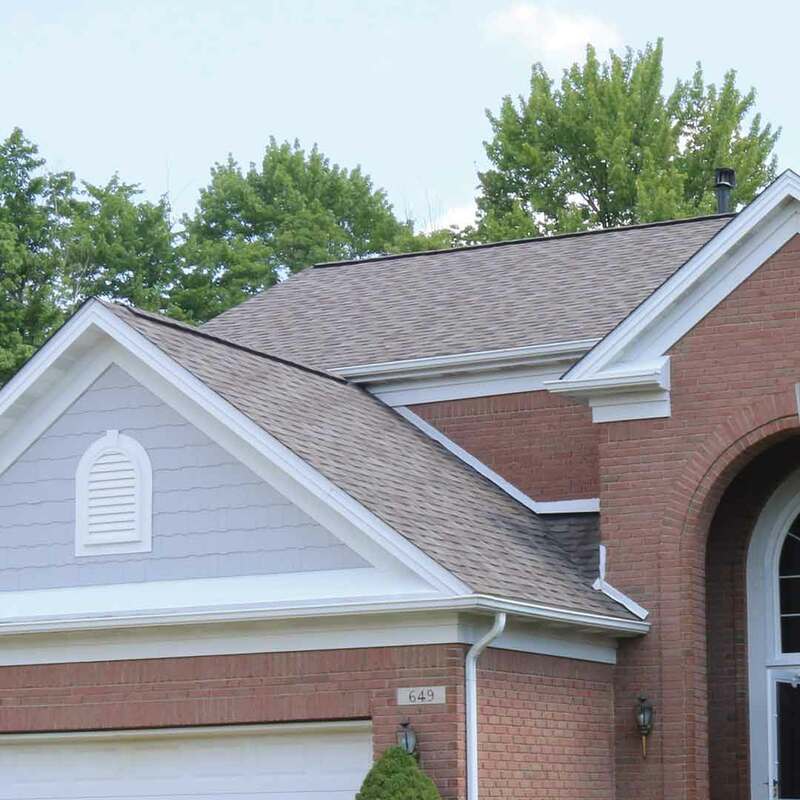 Our roofing is the cherry on top of your new exterior upgrade. Boasting the most durable and energy efficient roof replacement products on the market, this roof can help conserve energy by up to 30%! Take your pick from our new beautiful shingle color and enjoy professional roof installation on behalf of our skilled contractors. It’s roofing that’s made especially for you! We are proud to offer professional installation for all products in our inventory. With over a decade of installation experience, we get the job done correctly, on time, and on budget. We also offer our True Lifetime warranty---one of the best in the industry for your protection! With all of the other window companies in Anderson, why should you choose us? We are a reputable, reliable window contractor who wants to improve the quality of your life and home with our products. We engineer our products so they last for life with the goal of providing essentially endless value. With our quality products and competitive pricing, you can finally feel confident in your next exterior remodeling upgrade. As a proud resident of Anderson, we love our charming southern city and take pride at living in the heart of the south! We’ve helped your neighbors transform their homes from the inside out and hope that you’ll be next. After all, we’re right here in town---why not give us a call?